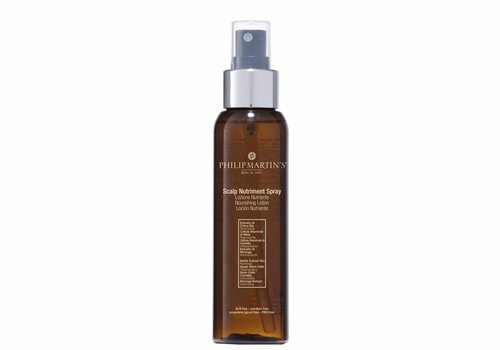 A natural and organic lotion ideal for thin hair characterized by temporary hair loss due to stress and seasonal changes. Volumizing shampoo formulated for fine hair with lack of volume. Extremely mild, it gently cleans hair and scalp, gives volume, adds sheen and body to your hair. 1.0 BLACK - Organic Based Color 125ml / 4.23 FL. OZ. Conditioning treatment formulated for people who have extensions, who frequently change hair color, make permanent or hair straightening and that have skin problems such as: accumulation of toxins, irritation, sensitive skin and hair loss. 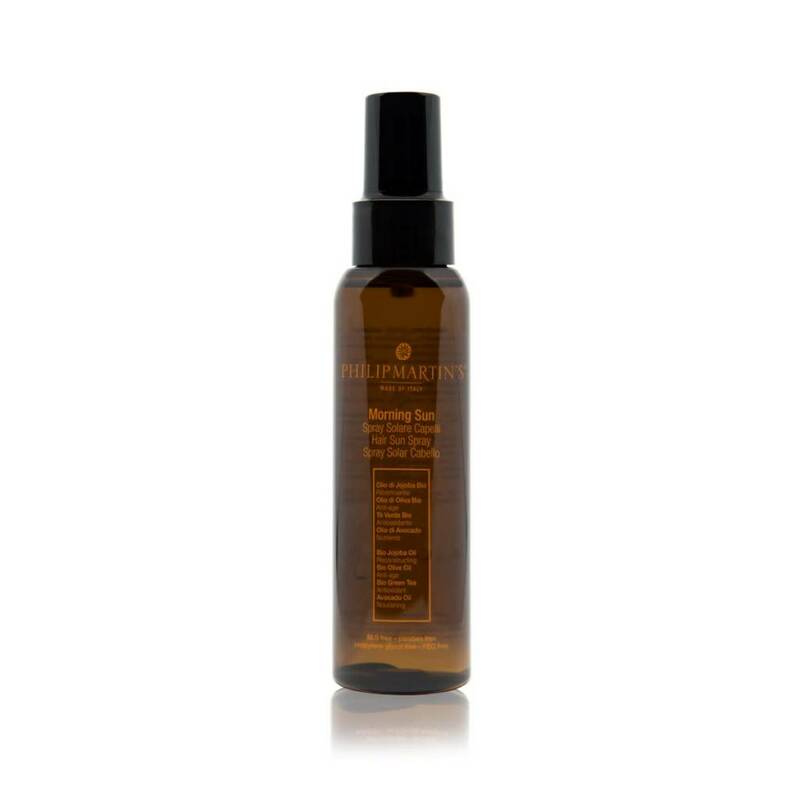 Organic sun protective spray ideal for all hair types. The precious jojoba and avocado oils deeply hydrate, nourish and protect both the hair and the scalp from the sun rays and from the sea salt preserving the hair’s color and shine. 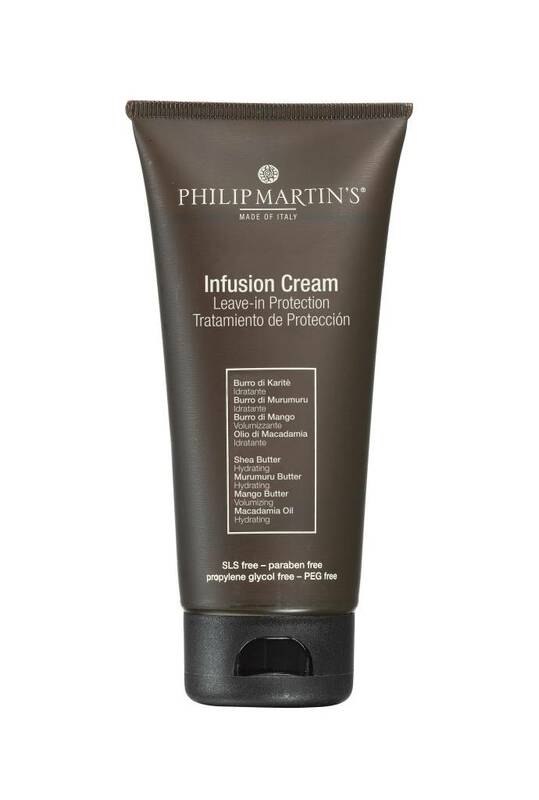 Infusion cream is an antistatic treatment for hair. It adds shine and makes styling easier. 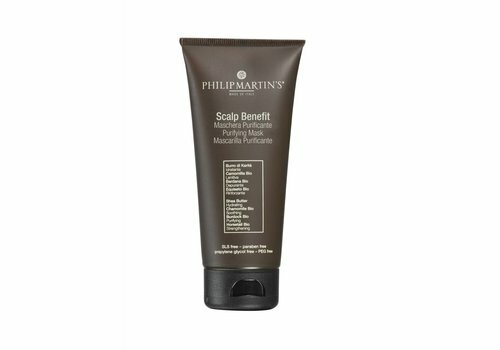 It protects hair from heat damages and leaves it soft, full bodied without weigh it down. 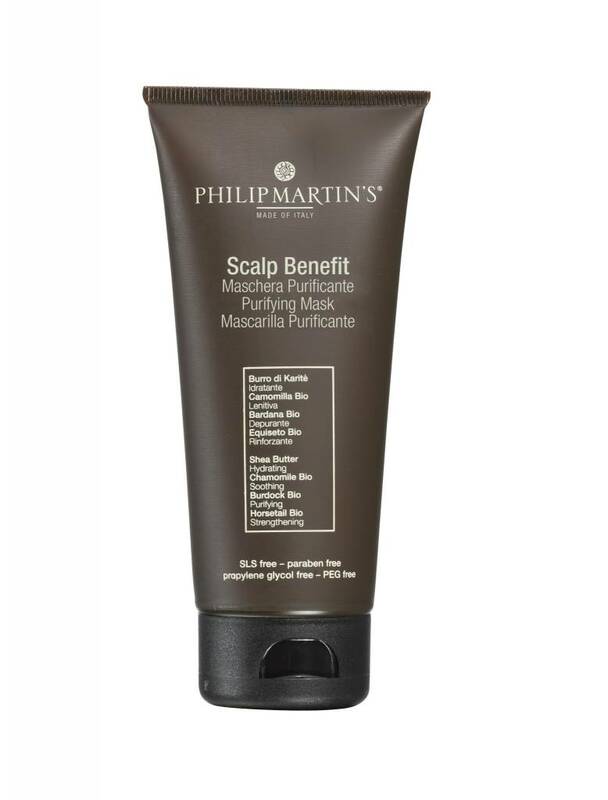 Calming and detoxifying shampoo formulated to rebalance a scalp with anomalies. 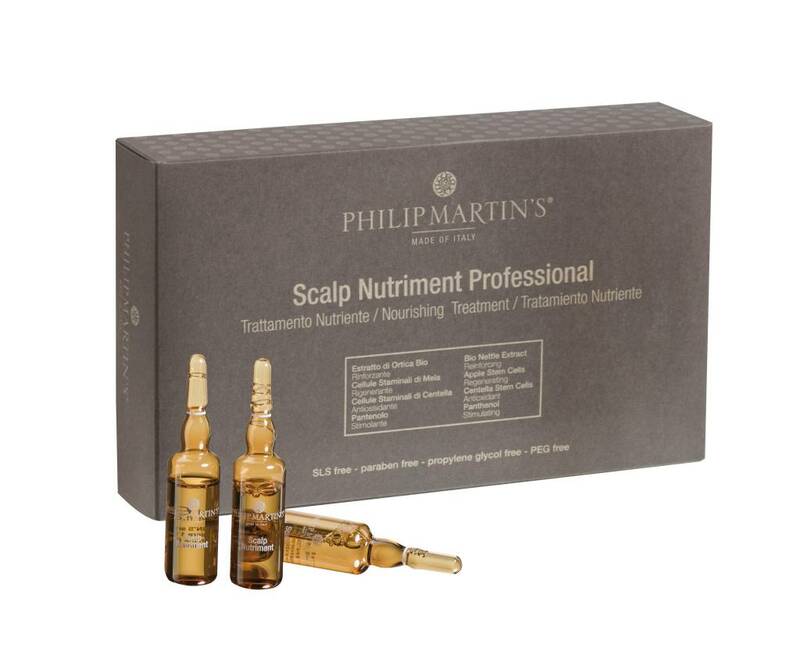 Normalizes and cleanses the scalp without being aggressive on the hair. Mask ideal for people which present scalp problems such as accumulation of toxins, irritation, sensitive skin and hair loss. Hydrating, Calming and Protective Face cream. Strengthens Natural Defenses of the Skin, Maintains and Hydrates it Supplying Extra Elasticity. Antioxidant, tonifying and hydrating face and body reequilibrating catalyst. It deeply hydrates the skin after sun exposure thanks to its antioxidant properties. A soft eye balm with a nourishing and relaxing action easily absorbed. Ideal for eye contouring. A face cream rich in nourishing principle actives specific for hydration which gives compactness to the skin. 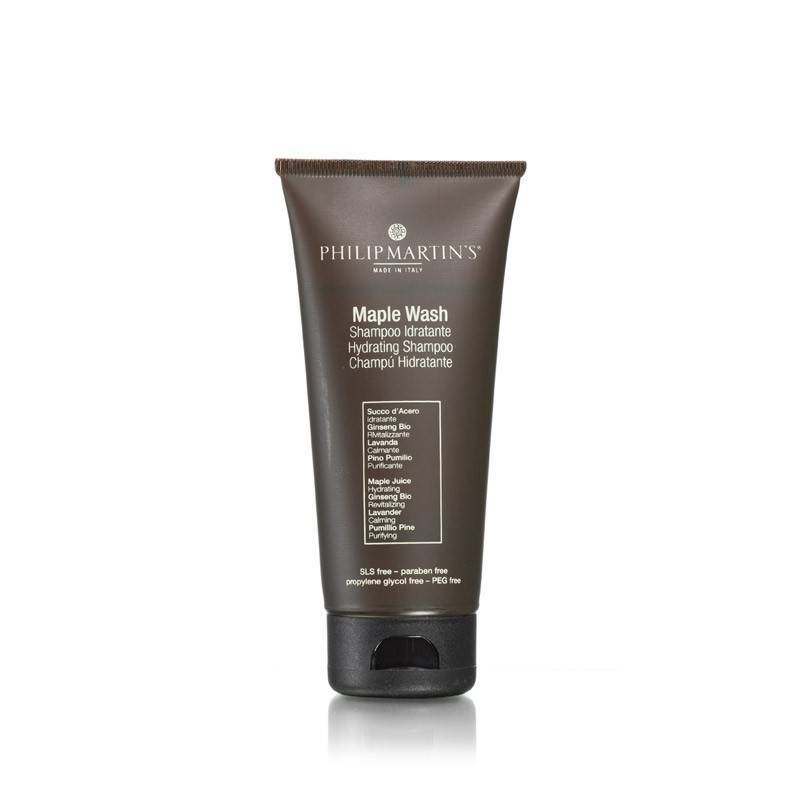 It protects the face skin maintaining it elastic and relaxed. It reverses the first signs of aging. 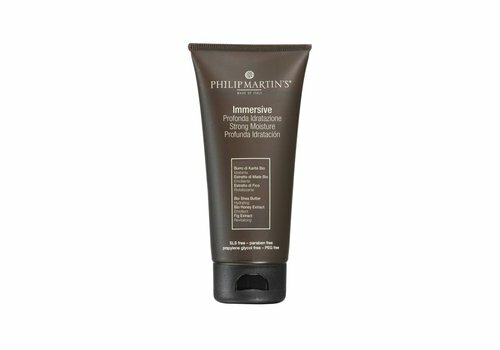 A delicate pre and after shaving emulsion for sensitive skins which contains active principles which decrease irritation and skin reddishness created by the shaving process. It enhances hydration and gives a sensation of soothing relief. 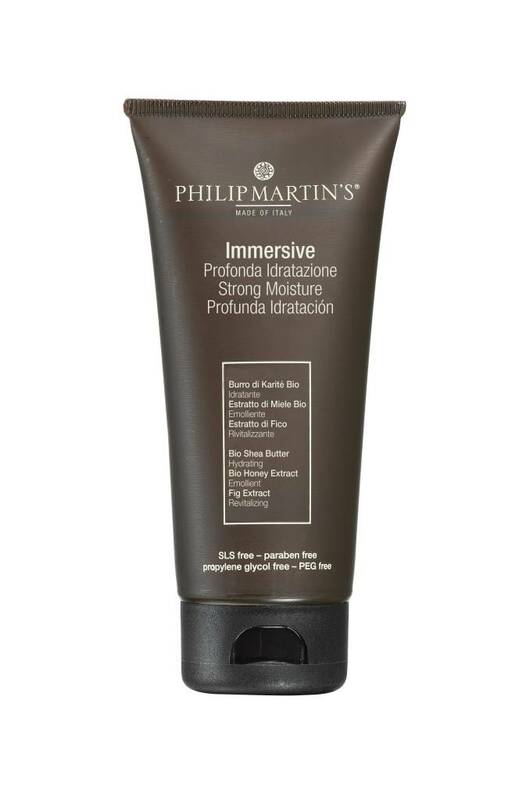 Very rich lotion based on hydrating butters and vegetable oils that nourish, protect without feeling greasy. Ideal for dry, dehydrate and sore skins. Opaco is the new unisex scent with particular woody and amberish notes. 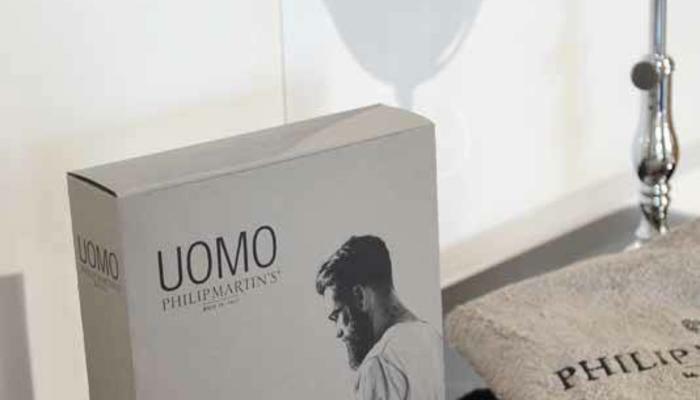 A fragrance which is delicate, cocooning and unique. 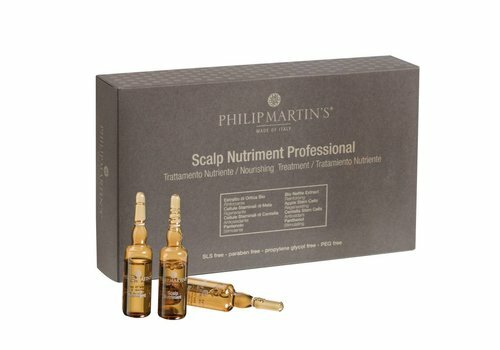 Formulated with Argan oil and olive oil which protect and repair hair from the sun and aggressive chemical ingredients. Gives excellent protection from clorine commonly found in swimming pools. 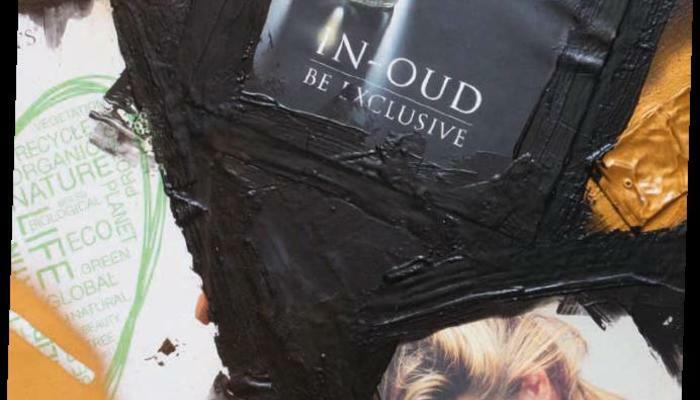 Exclusive line specially formulated for the Hair, face & body. Find the most suitable product for your skin. 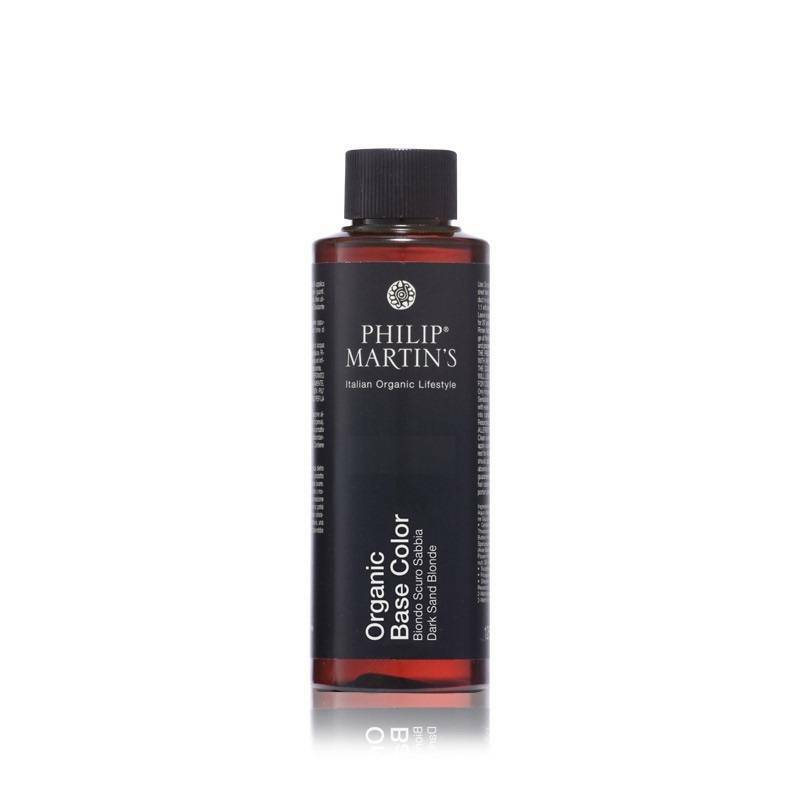 Organic hair color, non-toxic skin care products, natural face cream, and Beauty treatment Products from Philip Martin, an Italian brand with a bio-compatible philosophy of wellness, efficiency and performing solutions.